There is a simple way to configure both MS3200i and EqualLogic storage in the same iSCSI network while utilizing only 2 physical NICs for SAN traffic on each vSphere host. Create 5 Vlans on your redundant SAN switches. All ports designated for vSphere host connectivity should be trunk ports with all iSCSI Vlans. 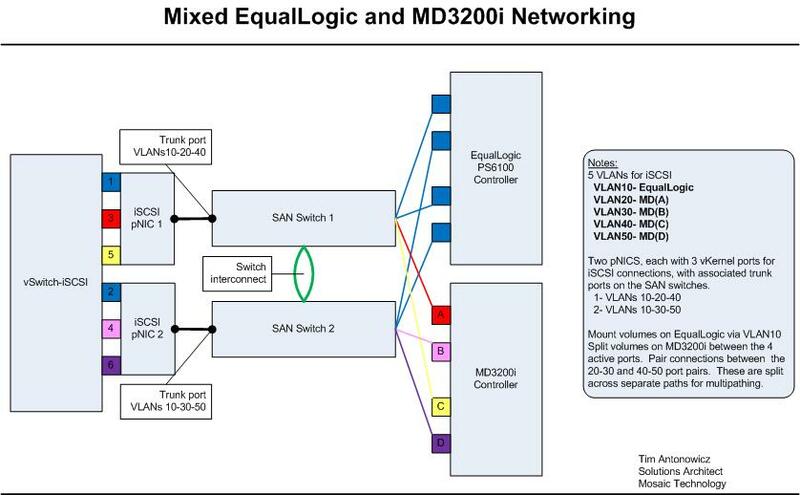 Ports designated for EqualLogic should be access ports on VLAN10- EqualLogic. Ports designated for MD3200i should be access ports on the appropriate VLAN. This will offer the best redundancy available while utilizing only 2 pNICs for iSCSI storage. If your hosts have additional pNICs available, you can break out the EqualLogic ports (vmk01 and vmk04) onto two pNICs. On the other 2 pNICs, bind vmk02 and vmk03 to pNIC3 and vmk05 and vmk06 to pNIC4. Of course, you could always put them on separate pNICs if you have the spare capacity. On Tuesday, 6/4/13, Dell unveiled its new PowerEdge VRTX converged system during the opening keynote at the 2013 Dell Enterprise Forum in San Jose, CA. The VRTX comes in a Tower or Rack mounted form factor covering 5RU. Inside, you will find slots for 4 of Dell’s M520 or M620 blades, the same servers found in their M1000 Blade Chassis. An onboard CMC provides iDRAC and remote management for the chassis. Each blade maps up to 4 GigE ports on an integrated switch, and there are 8 additional PCIe slots that can be mapped directly to the blades for more IO and accessory options such graphics adapters. In addition to the shared PCIe slots, there is a shared PERC controller (SPERC) that controls access to up to 25 integrated 2.5 inch or 12 3.5 inch drives. Both Howard Marks and Kevin Houston have done great posts on the details and specifications of the VRTX. Being a vSphere-centric kind of guy, my first thoughts about the VRTX were that it could replace the commonly deployed “3-2-1” vSphere install (3 hosts + 2 iSCSI switches + 1 EqualLogic array) for SMB and ROBO scenarios. If you had up to 4 blades, integrated networking and storage, in a whisper quiet (and it is VERY quiet while running) box with integrated remote management and monitoring, why wouldn’t deploy a VRTX instead of 6 pieces of hardware? Networking: While there are only 4 onboard GigE ports per blade, you can easily add a 10Gig, FC, or CNA into the PCIe slots and map the card directly to a blade. Add 4 x dual port CNAs, map them to the blades, attach to an external switch, and carve up your network as needed. In conclusion, I was very impressed with Dell’s new converged infrastructure foray, the VRTX. The ability to put 4 servers, networking, and storage into a single 5U box will shake up the industry, especially if the price point is as competitive as Dell traditionally leads with. However, the storage subsystem is not much more than a DAS shelf for the blades. I think it was a great first move, but I would have loved to see an integrated MD3200 or EqualLogic controller to give the storage a little bit of intelligence. There are small form factor EqualLogic controllers currently in use on the PS-M4110 array. As far as installing vSphere on the VRTX, I’m not sure if it will work right out of the box. However, with the use of a VSA such as Nexenta to control the storage and make it available to all blades, this could be a huge success in the SMB/ROBO virtualization market. Well played, Dell. Well played indeed. For more information on the Dell VRTX, head to the Dell TechCenter Blog, where Peter Tsai has aggregated the latest information. Like several people around the country, I host my family and friends for a big SuperBowl party each year. Being a die-hard Patriots fan, we have recently been blessed with cheering for the home team more often than not. But regardless of the teams in the big game, we always have a party. 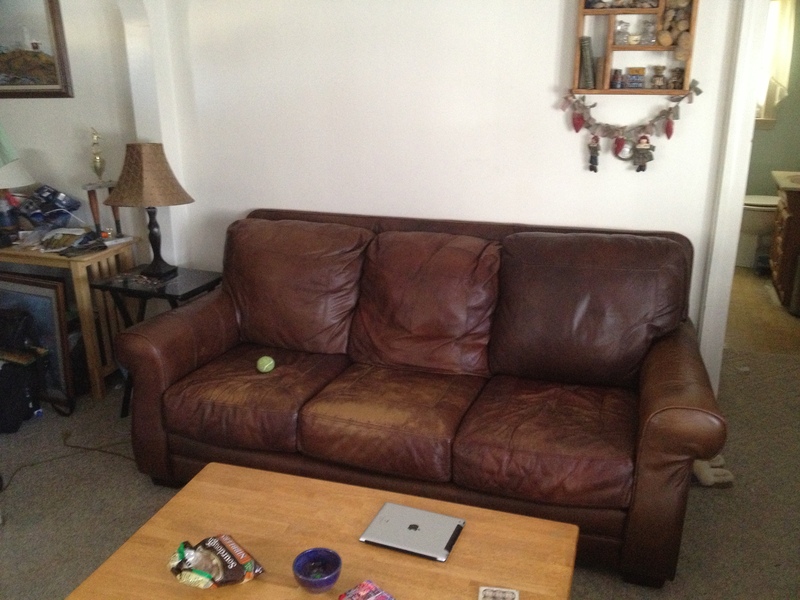 To start with, I moved my couch forward away from the wall to give me at least 4 feet of working space. 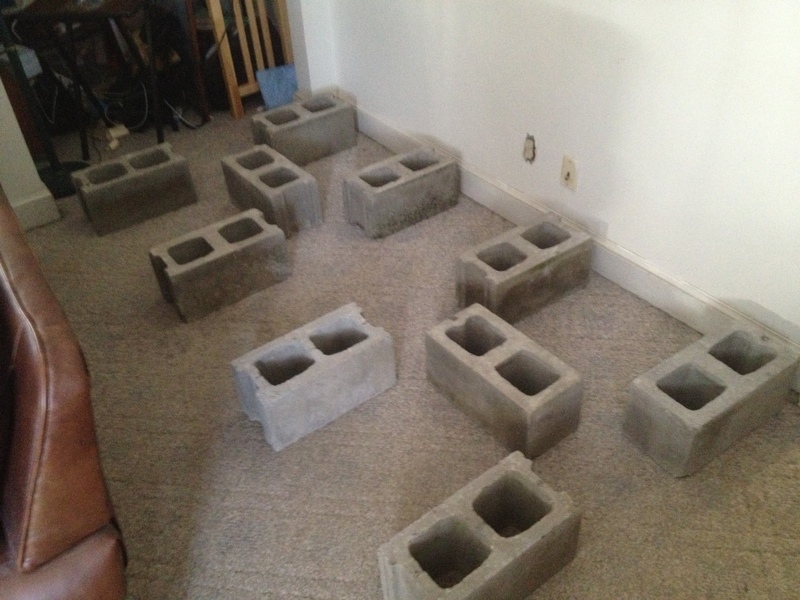 I laid down the 10 cinder blocks in order to support the plywood stage sufficiently. 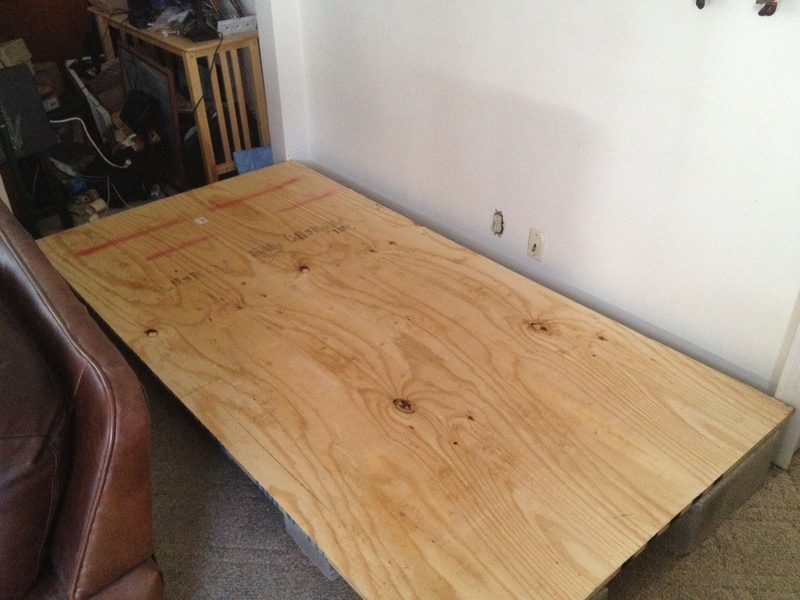 Once the base was laid properly, I added the 5/8 inch plywood over, bracing it against the wall. 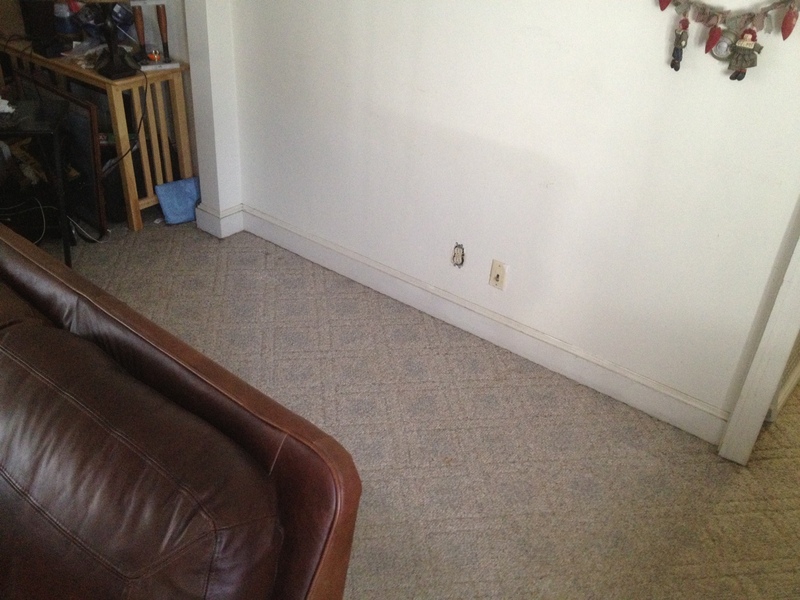 I moved the couch back so it rested against the plywood to help secure it in place. 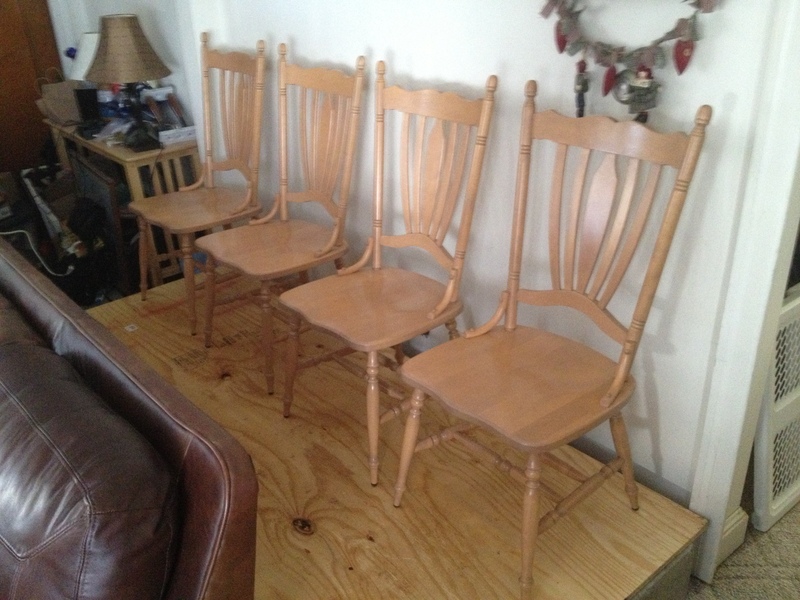 Finally, I put 4 chairs up on the platform to add the additional seating. 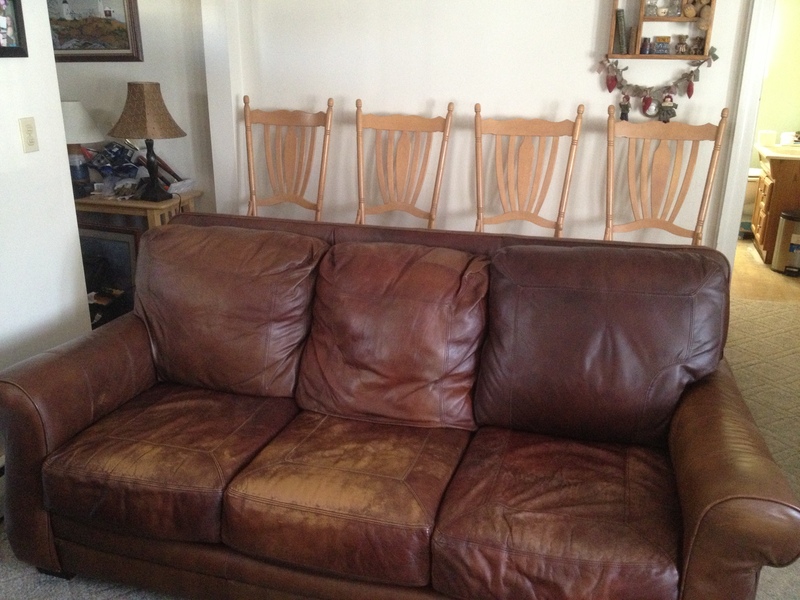 I am looking forward to all of my guests, and now we can all sit comfortably in the living room for the SuperBowl! If you are interested in taking the VCAP5-DCA, there are several resources out there that will help you tackle the technical aspects of the official blueprint. A few of them are listed below, and I recommend that you go over them during your exam preparation. While there are several good site outlining the content, there are not many resources out there that will help you take the exam. The VCAP-DCA is 4 hours in length. While that sounds like a long time, most people that attempt the exam do not complete it in the time allotted. With the right approach to taking the exam, you should be able to efficiently work your way through the questions and wrap up your lab with time to spare. Let’s look at the structure of the lab and understand the way that it is organized. When you begin the exam, you will be presented with a remote session to the Exam datacenter. You will have your workstation, RDP to a vCenter server, the vSphere Client, Documentation in PDF format, and such. You will be able to access your virtual lab environment and perform any functions or operations that the exam requires. On your test workstation, you will have the Exam interface. This is where all 26 questions will be located. Each question will require you to perform some task within your lab. Don’t worry about writing down any usernames or passwords. They are shown on every desktop and easily accessible. I mentioned that there are 26 questions on the exam. If you check the DCA blueprint carefully, there are 26 sections that you need to cover. I’m not saying that there is a question on every section… What I AM saying is that one section of the blueprint is no more important or less important than another. It is there for a reason, so my advice is to learn each section to your best ability before scheduling the exam. When you sit down in the Testing Center, you will be given a plastic coated page and a dry erase marker. In previous exams, I have simply left them unused during the test. This time, they may be your best friend. When the exam starts, read question 1. Take your dry erase board, and number down the left side, 1 through 26. After 1, write a brief (2-3 words) description of the task described in question 1. Select the ‘NEXT’ button and progress to question 2. Read the question and write a brief description after the 2 on your board. Repeat this process until you reach the final question. After writing the last description, move backwards through the question until you reach question 1 again. You have now outlined all of the tasks involved for your examination, and the process should take no more than 10 minutes. Your next step should be to evaluate each task and description briefly. Based on the DCA Blueprint, there are two distinct types of tasks involved in this exam, ‘Create’ and ‘Administer’. The ‘Create’ tasks involve building or modifying your lab environment in a manner that makes it possible to perform the Admin tasks. For example, before you could evaluate or optimize the performance of an Air Conditioner, you would probably need to purchase and install the AC unit in your house. Go down your list of questions and tasks, and mark them with a ‘C’ or an ‘A’, indicating that they are either Create or Build tasks. This should only take about 3-5 minutes at the most. When you are done with this, you are ready to start the actual testing phase of the DCA. Here is where my recommendations are a bit different from most others out there. I recommend that you start performing the Create tasks, one by one, and skip over the Admin tasks at this time. Why would you do this? Because sometimes the tasks involve processes that run on vSphere hosts, Windows servers, or the shared storage earmarked for your test lab. Some of these processes take time to complete, and if you sit there watching a server reboot, YOU ARE WASTING TIME!!! Additionally, for you to perform ‘Admin’ tasks in your lab, there is a good chance that you will need to have a piece of your lab in place (‘Created’), in order to complete the task. Try to complete all of your ‘Create’ tasks before tackling the bulk of the ‘Admin’ ones. Remember, if the lab doesn’t exist, how can you administer or evaluate it? The goal of this exam is to test your administrative skills in a vSphere environment. Don’t waste time watching progress bars. If you have launched a process that you know will take 3-5 minutes or longer to complete, leave that process alone and move to another question. If the next ‘Create’ task is one that is dependent on the current task, switch gears and move backward in the question stack to one of the ‘Admin’ tasks. Fill in that empty time with a useful task. Complete the ‘Admin’ task you have selected, and return to the ‘Create’ task you left earlier. If you are finished with a task, draw a line through the task on your dry erase board to keep a running tally of what you have left and what you still need to accomplish. This is the only time that you should perform ‘Admin’ tasks until you have completed all of your ‘Create’ tasks. During your exam, you may have several of these pauses in the ‘Create’ process in which you can tackle an ‘Admin’ task. However, keep an eye on the timer in the top corner of the window. Don’t get drawn into a task if it is taking too much of your time. Move along to another task and keep working. It is better to complete 24 out of 26 tasks, skipping 2 that took too much time than it would be to only complete 14 tasks because number 15 was not working as you expected. Move along and capture as many completions as you can. When you are done with your ‘Create’ tasks and the lab is finished, move onto the remaining ‘Admin’ tasks. One advantage to this methodology is that most of the ‘Create’ tasks build upon each other. By the end of the exam, your lab will be completely fleshed out. The ‘Admin’ tasks usually aren’t dependent upon each other. The various ‘Admin’ tasks rely on the ‘Create’ tasks, but not each other. Here is where you can make up some time, based on your own personal strengths and weaknesses. Browse through the ‘Admin’ tasks and select one that is relatively simple for you to accomplish. This may be question 22 or question 3, and it usually won’t matter which order you work on them. My advice is to get as many out of the way that you are comfortable with first, before tackling other ‘Admin’ tasks that you are not as skilled performing. If you aren’t good at scripting or CLI tasks, don’t try to do those first and waste time researching and debugging a script. Move along to a different task. If you have extra time at the end of the exam, return to that difficult task and try to complete it. If time runs out, at least you didn’t miss completing your more familiar tasks. Hopefully this will give you an advantage when attempting the VCAP5-DCA. Sometimes it isn’t what you know or don’t know that trips you up, but how you approach the game that makes the difference. Good luck! A new customer asked me today if I had any experience with Disaster Recovery, and if I was familiar with VMware’s Site Recovery Manager product. My Sales Associate said “Of course he knows it, He invented SRM”. I had to correct him, that I did not invent SRM. However, I was involved in a co-hosted DR project between my former employer, Bowdoin College in Maine, and Loyola Marymount University in Los Angeles. Out of curiosity, I searched Google and found an old video that I shot at VMworld 2006 in Los Angeles. This video outlines our co-hosted DR project. This video, followed by a lengthy interview at the Palo Alto campus with the DR group was followed up at VMworld 2007 in San Francisco with a mention in Diane Greene’s keynote and subsequent announcement of Site Recovery Manager. Anyhow, here’s the link to the interview. I know, it’s pretty cheezy. Don’t blame me… VMware did all the post-production work! If you are a SysAdmin using VMware or work with customers in a virtual environment, you have more than likely performed a Physical-to-Virtual (P2V) migration. In most cases, the free VMware Converter will perform nicely here by imaging the physical server, adjusting components such as CPUs, memory, or drive sizes, and substituting virtual hardware for the physical components. This is a very straightforward piece of ‘magic’ that has been the mainstay of virtualizing datacenters for years. However, there is a piece of the puzzle that has been left out of the SysAdmin’s virtual toolkit for a few years. If you go back several years, to the VMware Converter v3.03, there was a bootable iso version of the Converter available. This utility allowed a SysAdmin to boot to the CD, load the Converter into memory, configure the local network, and image the server directly into a VM. The greatest advantage to this utility was the fact that the server was shut down and offline. It allowed you to capture the server with the OS completely quiesced, with no open files, or application conflicts. If the server was on a different network segment than the vSphere hosts, simply connect it to the correct network with the server down and set the IP from the boot image without changing the server OS settings. There was great advantages to having this CD in your laptop bag. Alas, all good things come to an end. VMware stopped supporting and updating the ColdClone image, and eventually dropped it from their website for download. There is a rumor that it can still be found in the archives and copies are on shelves in the VMware ‘SkunkWorks’ labs. Fortunately for me, I still have a copy or two stashed away on portable hard drives, burned to CDs, and such. Sometimes it pays to be a software ‘PackRat’. Additionally, I have taken other steps, like putting it up on my GoogleDrive so I can access it from anywhere.